Robert Boustany teaches classes - both group and private, as well as workshops, retreats, and teacher trainings internationally. Note that most teacher training events are open to the public and can be attended even if you're not enrolled in teacher training. To sign up and register to attend an event, please contact the host studio or location directly, unless otherwise specified. When Robert is in Houston, he teaches group classes at the following studios and clubs. See below for his travel and events schedule. For the below events, contact the host studio or event location to sign-up unless otherwise noted. All Teacher Training events are open to the public unless otherwise noted. Would you like to have Robert Boustany at your upcoming event? 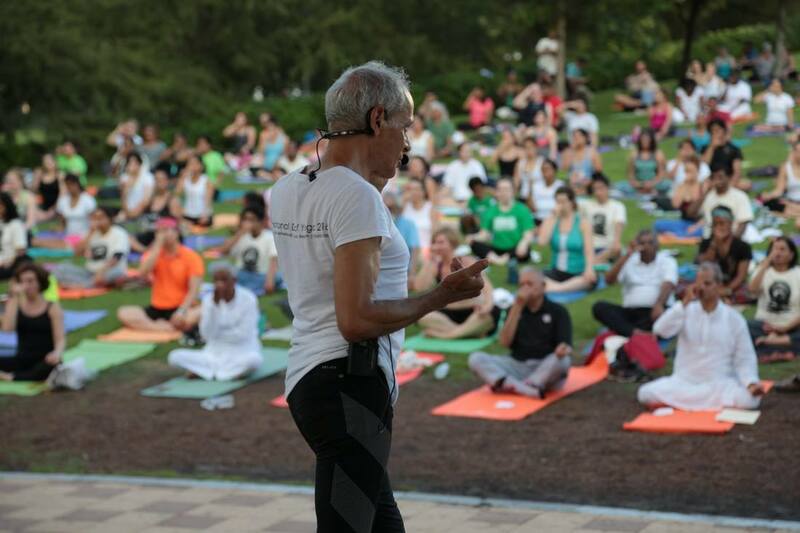 He is available to teach private yoga sessions, workshop events and more around the globe. To book Robert for your event complete this online booking form and let our team know what you're looking for.